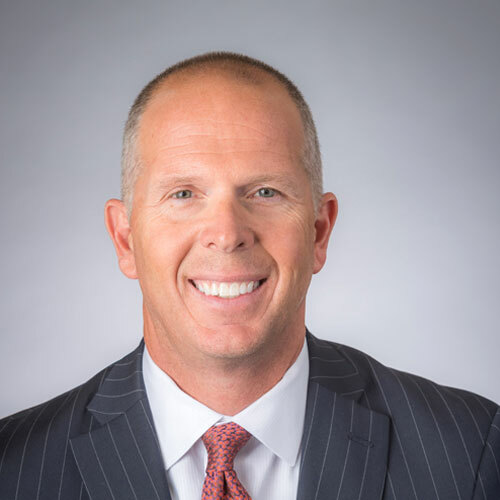 Garen Throneberry, a successful healthcare executive formerly with Community Health System (CHS), has joined Schumacher Clinical Partners (SCP) as the organization’s new Senior Vice President of Operations. Throneberry brings more than 20 years of experience in healthcare leadership and administration to this role with SCP. At CHS, his senior leadership role involved responsibility for all hospital-based physician services and infrastructure support, including Emergency Medicine, Hospitalist Medicine, Anesthesia, Radiology, and Pathology. Prior to his time with CHS, he served as Hospitalist Director for HCA and held hospital administration positions with other investor-owned hospital organizations. “Our long and successful history working directly with Garen made the decision to fortify our operational leadership capabilities an easy one,” explained Division Presidents Jim Guidry and Dr. Derik King. Throneberry will focus his attention to the enhancement of service delivery capabilities and effectiveness and is positioned in the Shared Services Group of Emergency and Hospital Medicine Operations with SCP. Click here for more about Garen Throneberry.